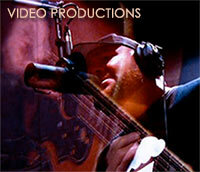 Capturing recitals and performances on video is an art form in itself. 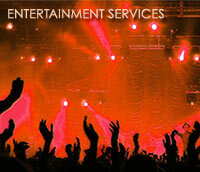 Every choreographed element of the performance needs to be recorded and edited. Changes in lighting and the complexity of capturing all of the audio (music, audience reactions, taps, etc.) 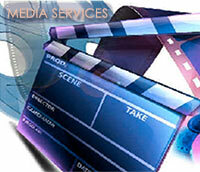 provide many challenges in the production of the recital video. Recording dance, for example, requires more than simple operation of a camera – the videographer needs to understand the choreography and then capture it from different cameras to create the entire essence of the dance. Each camera operator is responsible for a specific portion of each routine (i.e. : framing the entire stage or following a particular dancer, or group of dancers, with a closer view, isolating them from the rest of the stage). Buck London, as the director, will coordinate each camera shot and select the best one for each aspect of the routine. In addition, we will capture audio from the music, the taps (for a tap routine), and audience applause through multiple microphones and line feeds blended together at the appropriate levels for optimum sound. Buck London brings years of dance videography experience to provide the dancer, family, and friends a professionally captured, edited, and produced video that preserves that special day for years. Recording live theatre is equally complex. 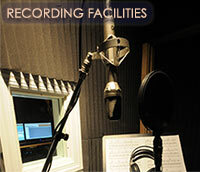 Musicals for example require professionally recorded audio of the actors, instrumentalists, and audience reactions to completely recreate the experience of seeing the show in the theatre. Multiple cameras are required to capture everything from large ensemble numbers to the reaction of individual actors.